Written by Will on August 4, 2012 and posted in Uncategorized. I’m putting the whole gallery in the next page but there were a few that I though really deserved a featured spot. 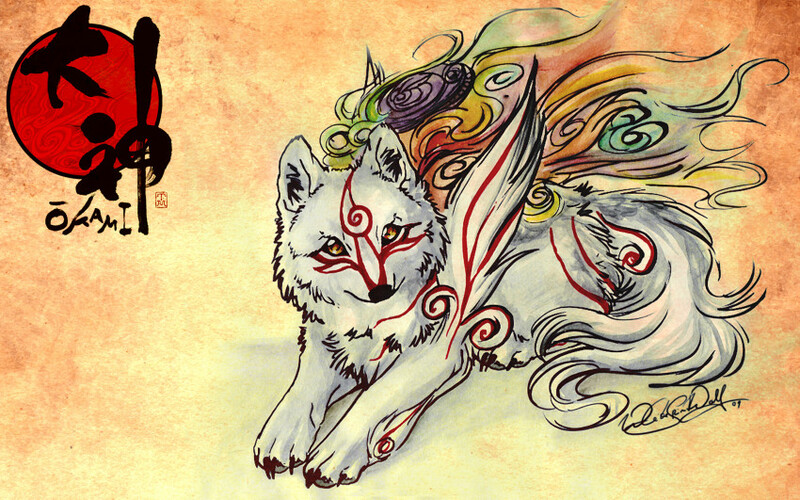 I never played Okami when it came out on PS2 back in 2001, apparently not many people did. I played it on the Wii with motion controls – as did most people – where the huge following comes from. They are working on a 360 and PS3 version just now. When it comes to game wallpapers this is one of the coolest ones I have in my collection. 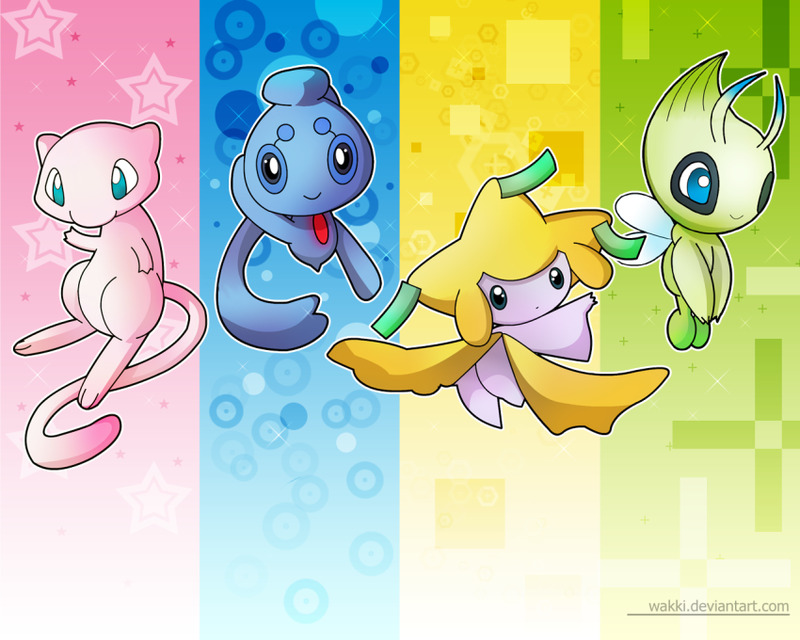 Pokemon is always popular every generation. Pokemon Black and White 2 are both out yet. I think it’s a strange choice for them to release it on DS when the 3DS has already been out for a year but maybe they have a 3DS game in the works just now too. 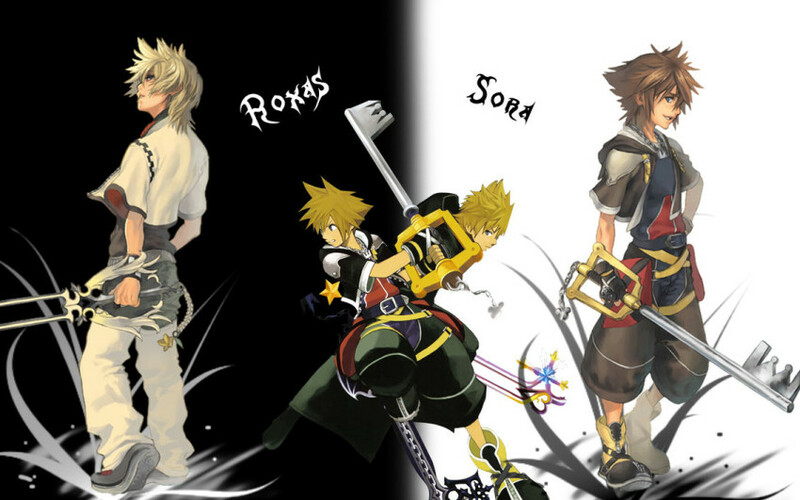 Kingdom Hearts: Dream Drop Distance 3D is available now on 3DS. I’m looking forward to playing it, are you? All of these wallpapers are in a gallery on the next page as well as the rest of my new collection.